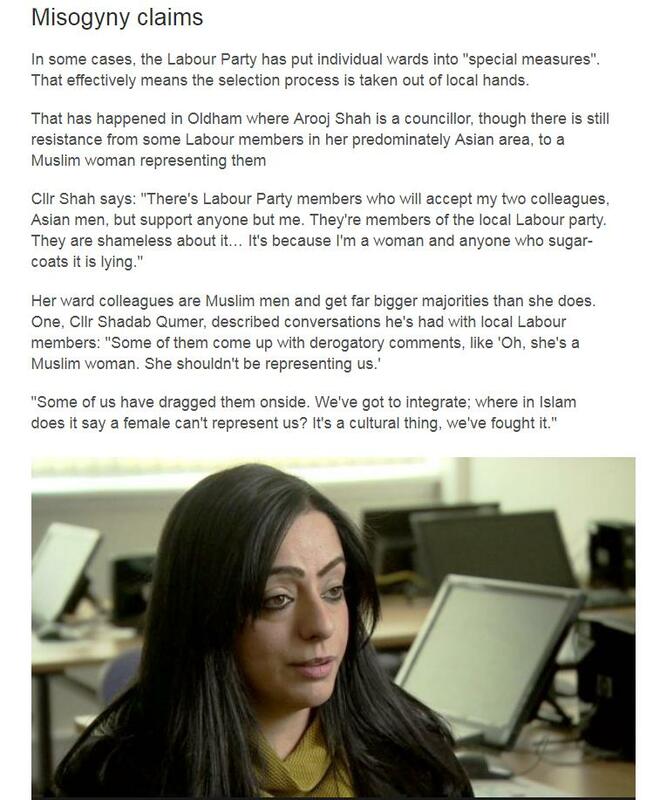 Suffragette champion MP Jim McMahon along with Council leader Jean Stretton and MP Debbie Abrahams never publicly spoke up for his assistant Arooj Shah after she was ousted as a St Mary’s councillor by Muslim misogynists in the Oldham Labour party. He’s now promoting her as a candidate in the ultra safe and predominantly white Chadderton ward for the upcoming local elections instead of encouraging her to continue challenging the male moral dinosaur’s in St Mary’s. We are sure Annie Kenney would be disgusted by the last two Labour Oldham Council leaders and their three wise monkey’s approach to ignoring misogyny deeply entrenched in their own party. 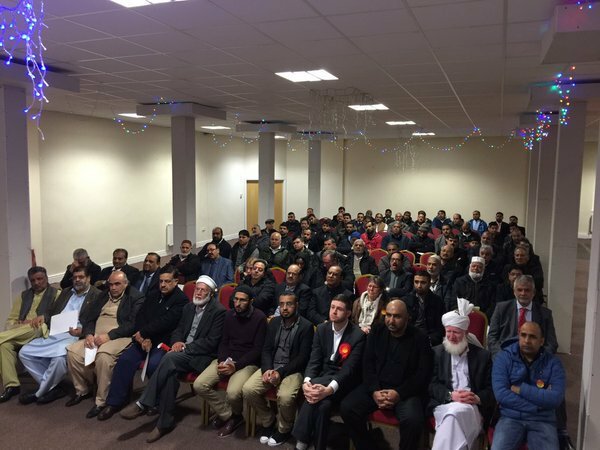 Jim and Labour Oldham want to preserve the St Mary’s Labour majority at all costs, how he has the audacity to campaign for a statue of Suffragette Annie Kenney in Oldham while his behaviour completely dishonours her memory is beyond us. Below we have Jim McMahon tweeting on international women’s day about a short play to celebrate Suffragette Annie Kenney performed on the steps of the Old Town Hall where a statue of the suffragette is planned. The old town hall is on the border of Coldhurst and St Mary’s, what he neglected to tell anyone at this most opportune moment was that neither of these Labour majority wards have any female councillors and neither does Werneth which along with the other two wards covers almost 100% of Oldham town centre.